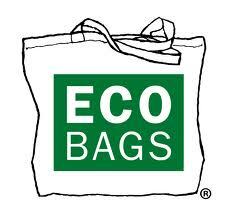 Eco bags – safe or dangerous? 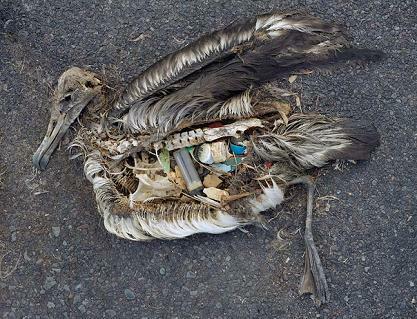 Hello Greenzoners, we’d like to share with you with another Eco News, this one’s concerning really interesting and important issue – Great Pacific Ocean Garbage Patch. What is this? 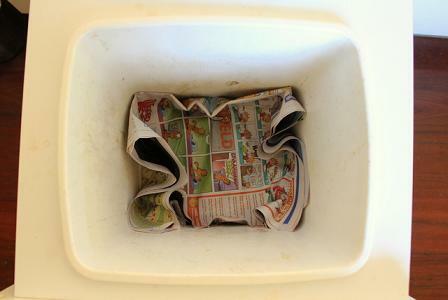 It’s an accumulation of garbage, floating on the northern Pacific Ocean. It stretches to hundreds of miles and, if all this garbage would be gathered in one place, it would cover the surface almost as big as France. 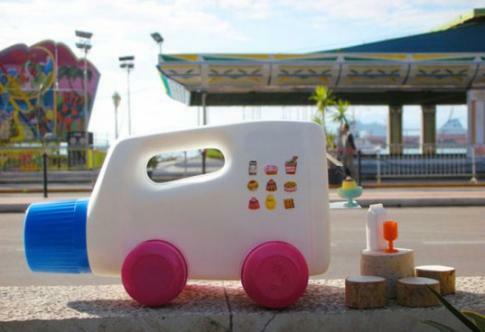 It’s made of plastic, which is not biodegradable, so it flows forever. 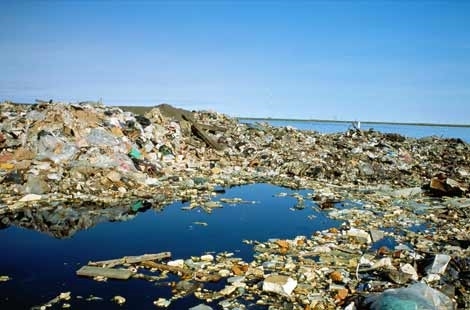 The garbage comes most of the times from beach (left unattended and then swept by waves), fishing boats and cargo ships.